Supply Chain Business Networks provide a variety of resources to help a business create an efficient supply chain such as distributors, manufacturers, and more. Avetta provides a cloud-based supply chain prequalification platform. Learn more at https://www.avetta.com/. 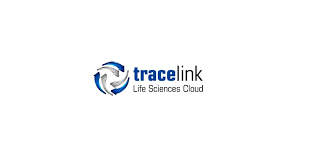 The TraceLink Life Sciences Cloud, purpose built for serialization, creates a whole new dimension of supply chain collaboration, allowing companies to transform the way they do business while seamlessly meeting the requirements for all their global markets. Vendrive helps to increase your wholesale account approval rate by staying organized and prepared for the suppliers. Hi there! Can I help you find the best Supply Chain Business Networks solutions?